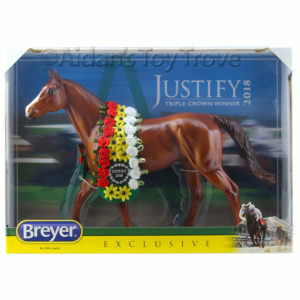 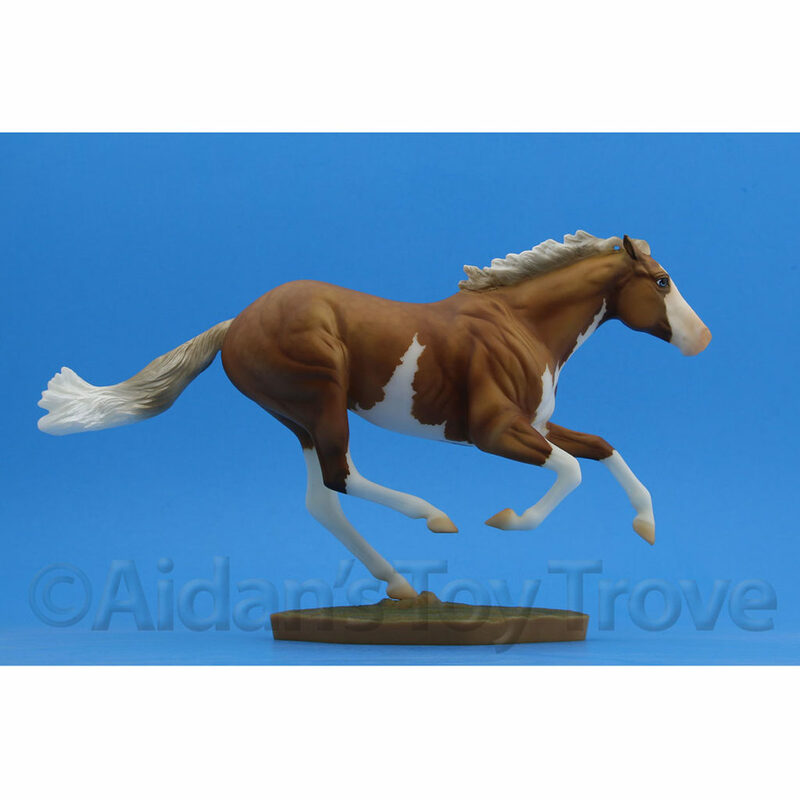 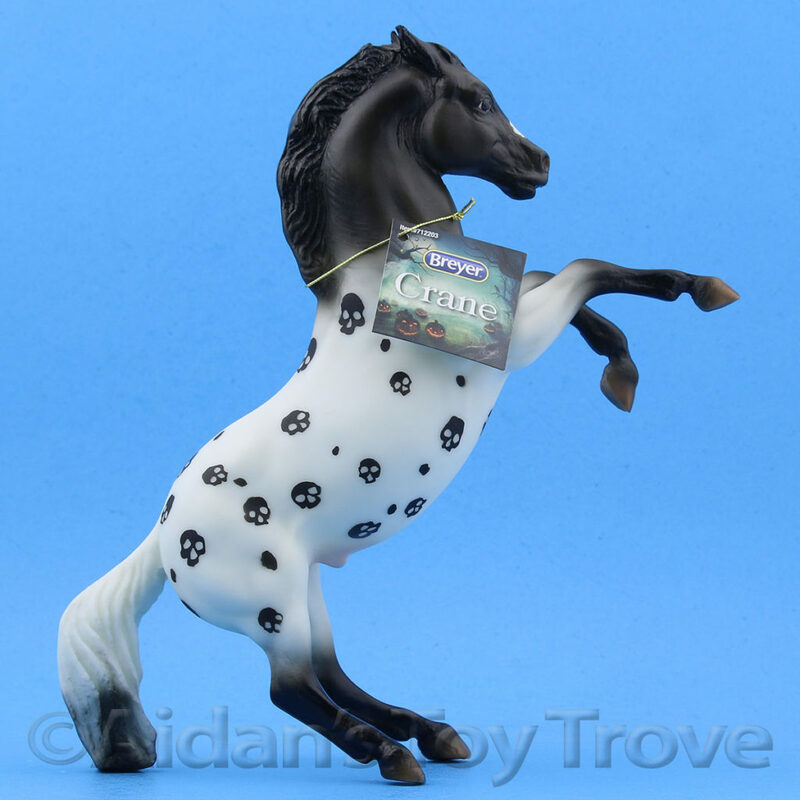 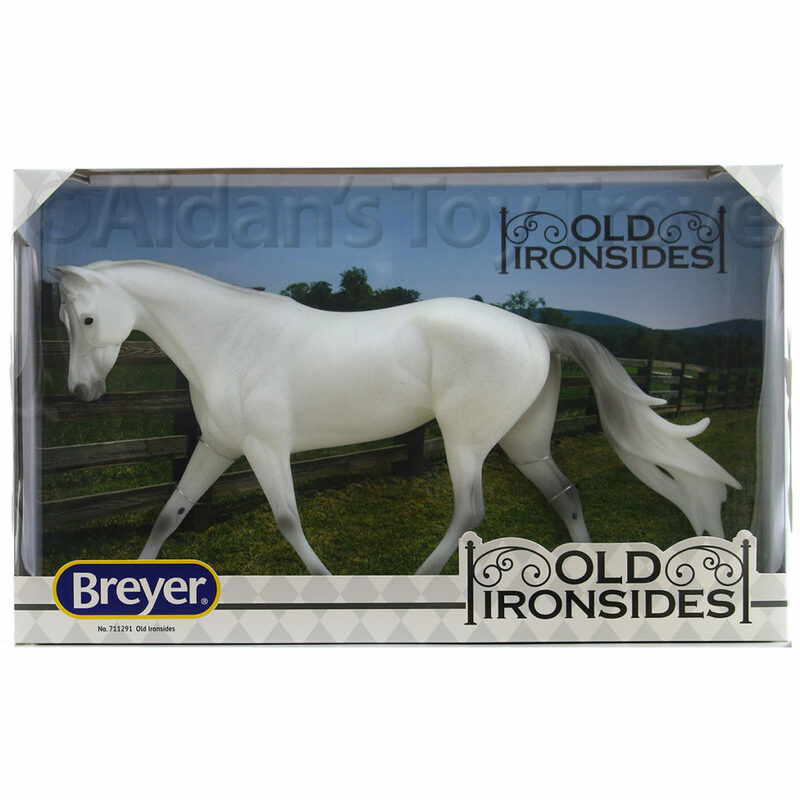 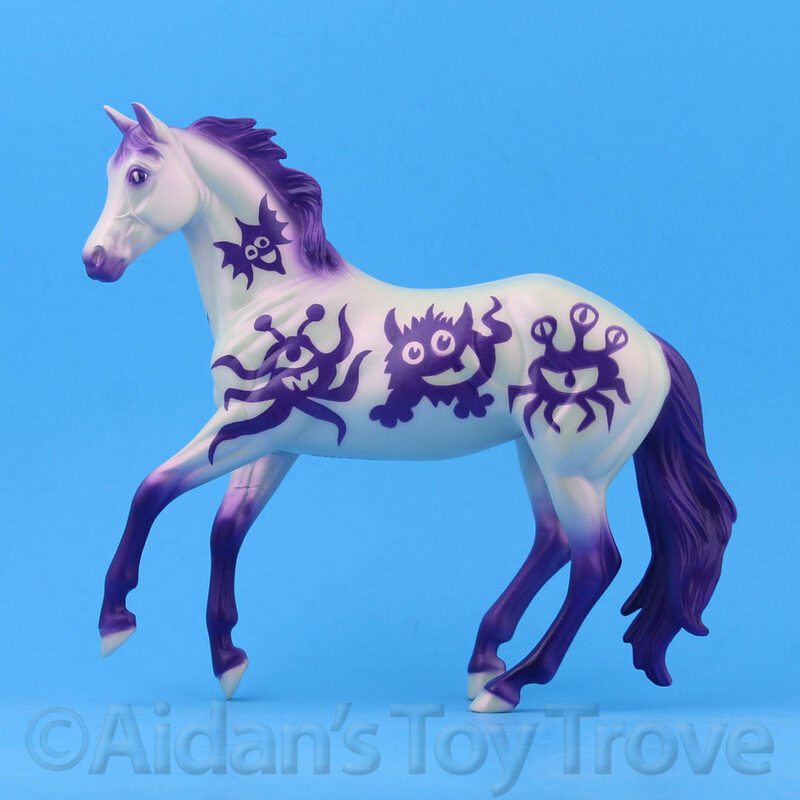 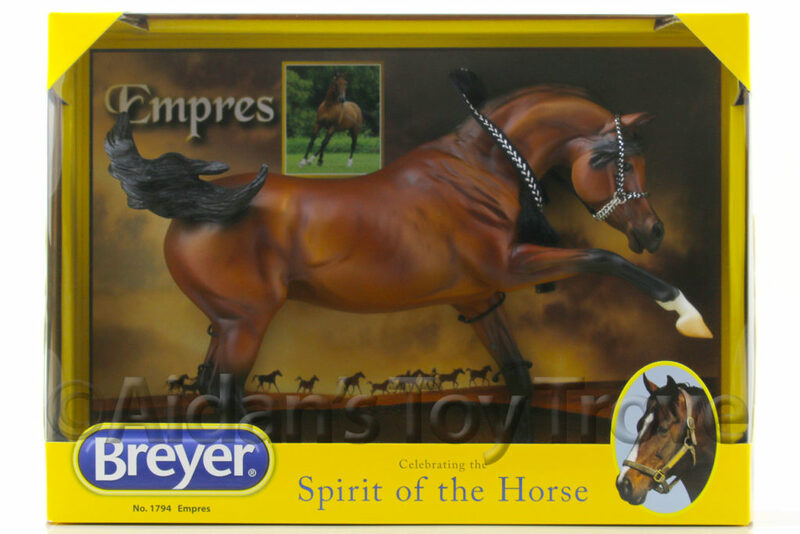 Home » Model Horse	» I Was Drawn For a Breyer Leandro Squee! 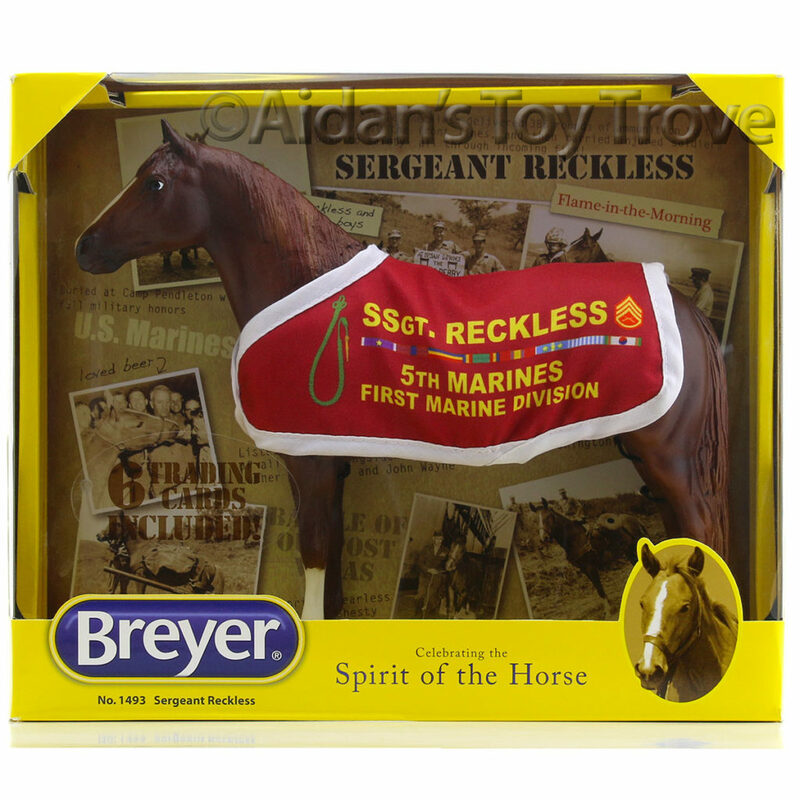 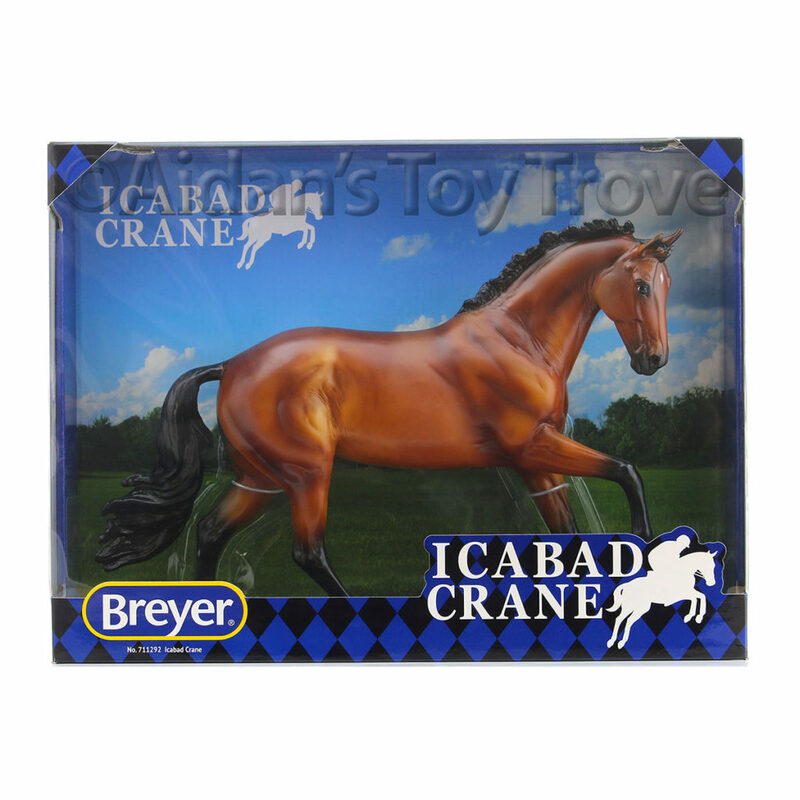 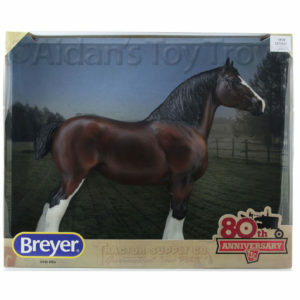 I Was Drawn For a Breyer Leandro Squee! 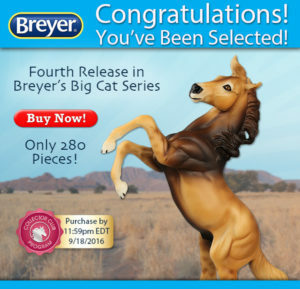 I received an email from Breyer saying that I was selected for the Breyer Web Special Run Leandro from the Big Cat Series. 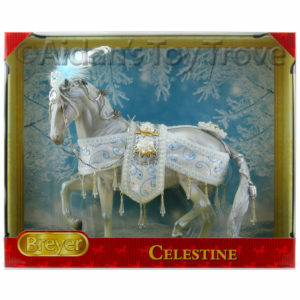 I really like this one! 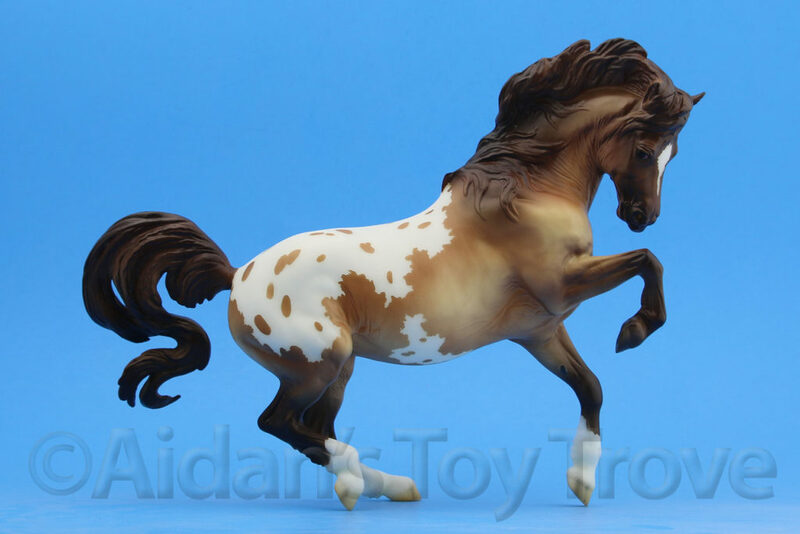 I would love to keep him but Leandro will likely be for sale. 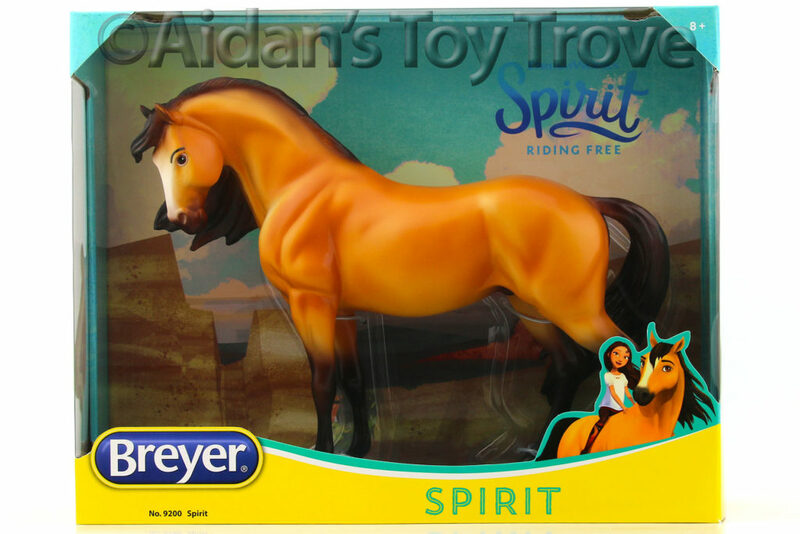 Who else was lucky enough to be drawn for Leandro?! 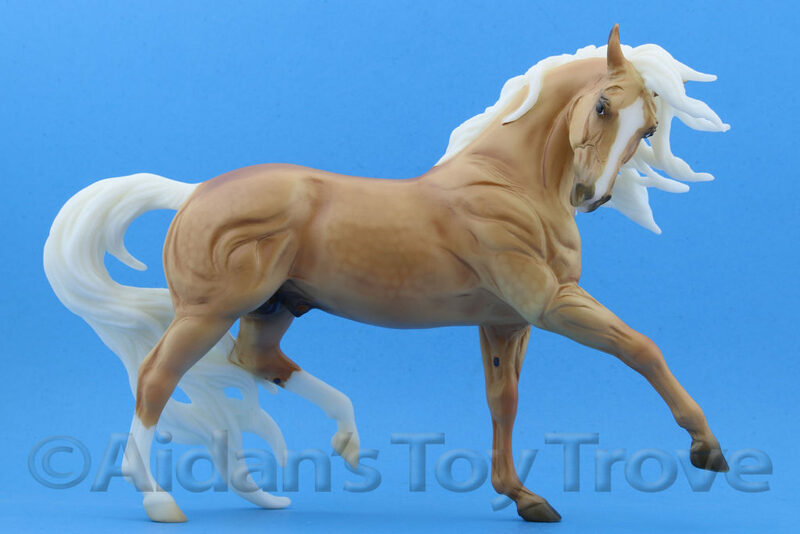 « Early Access To Preorder Gold Valegro To Collector’s Club Members!